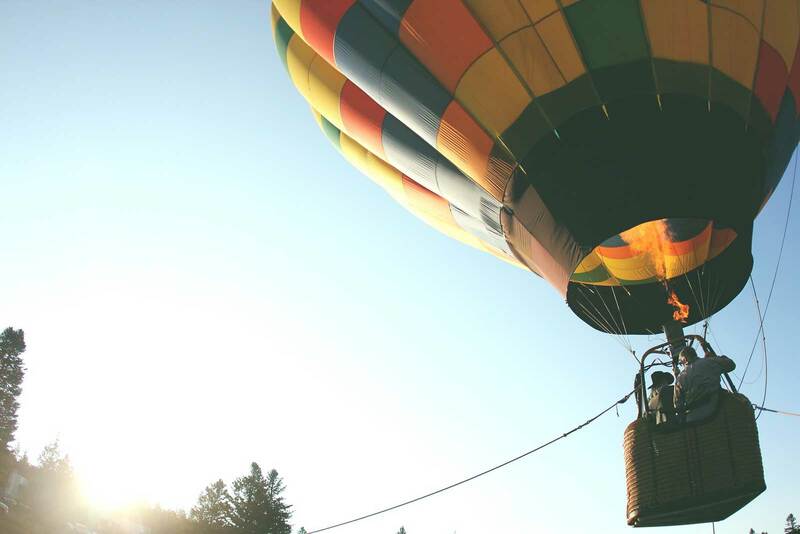 Defying gravity and floating up into the sky to admire the view from above, revealing a whole new perspective on some of the world’s most beautiful places; hot air ballooning is an ancient invention, yet it is as celebrated today as it was in the 1700s. 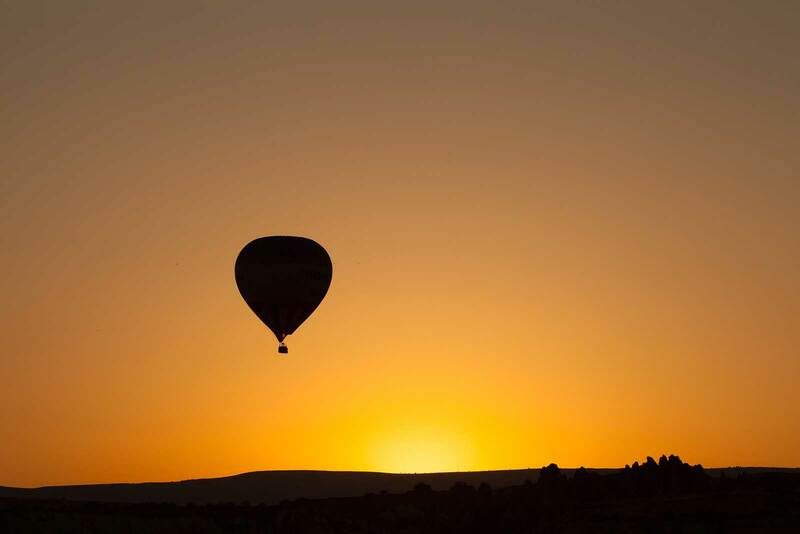 Romantics looking for the most breathtaking experiences to share with their loved ones take to the skies in a basket and feel invigorated and terrified at the same time as the enormous balloon powers the journey upwards. Whether you’re gliding over Parisian roof tops or soaring alongside the peaks of rolling mountain ranges, the view from the top is staggeringly beautiful; shrunk in size yet multiplied in magnitude. 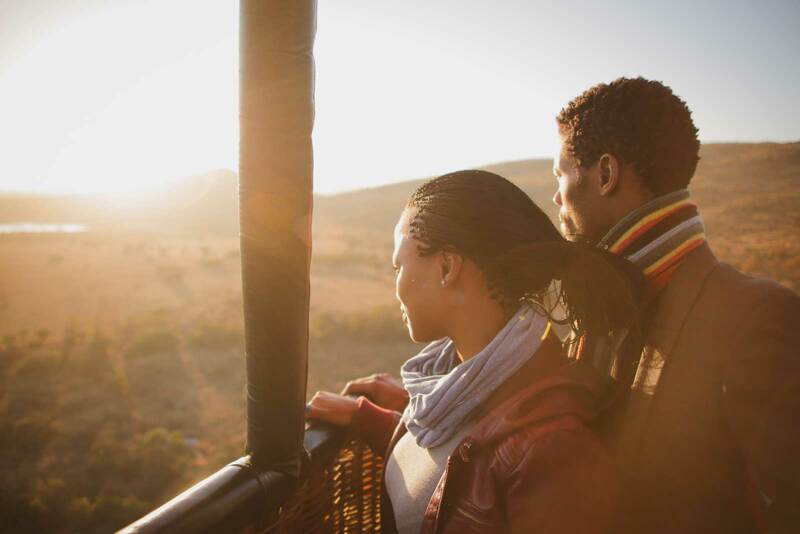 We’ve picked out our best spots for hot-air ballooning in Africa, so you can start planning your next travel adventure! 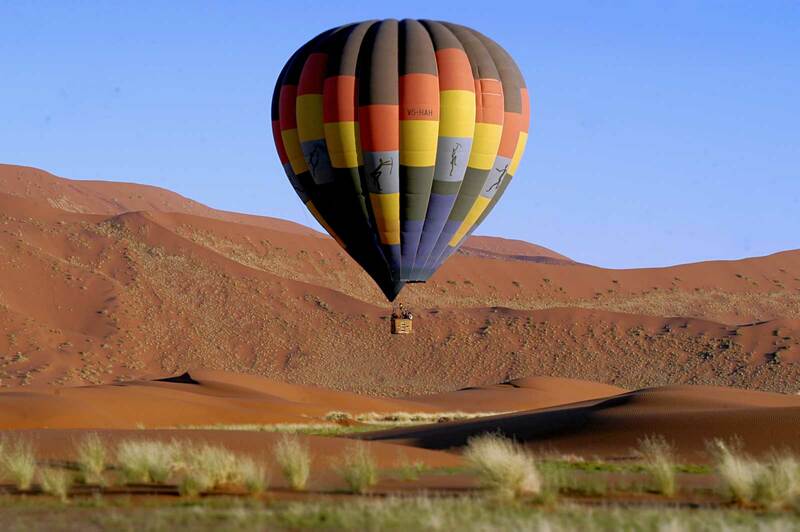 Marvel at the Namib Desert’s age-old sand dunes and endless desert plains with Namib Sky Balloon Safaris, which is bound to be an unforgettable, airborne adventure. Filled with history and unusual beauty, the Namib and its rolling dunes are home to desert adapted animals, including elephant, giraffe, lion, hyena, and plenty of fascinating and marvellous rodents, insects and snakes that are specifically designed to thrive here. Sossusvlei itself is staggeringly strange: pans of cracked, white earth, sprouting the gnarled shapes of lifeless trees. 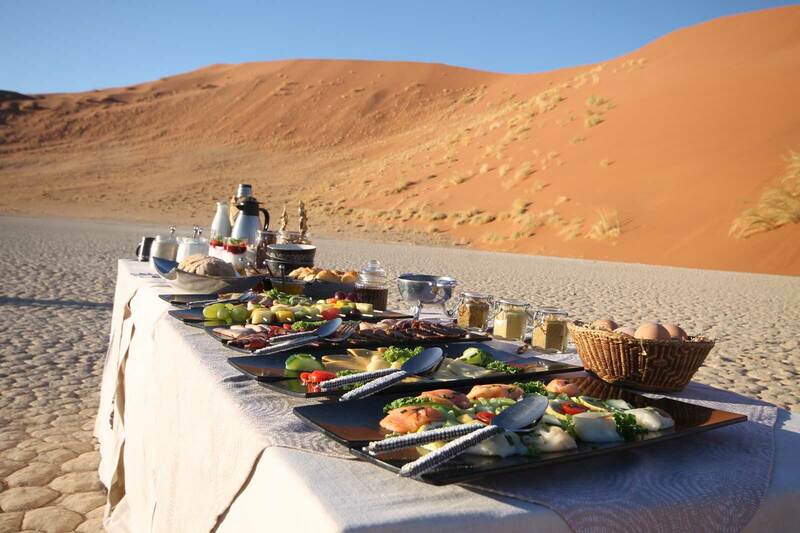 End off the experience with a picnic among the dunes in the protected Namib Naukluft Park. 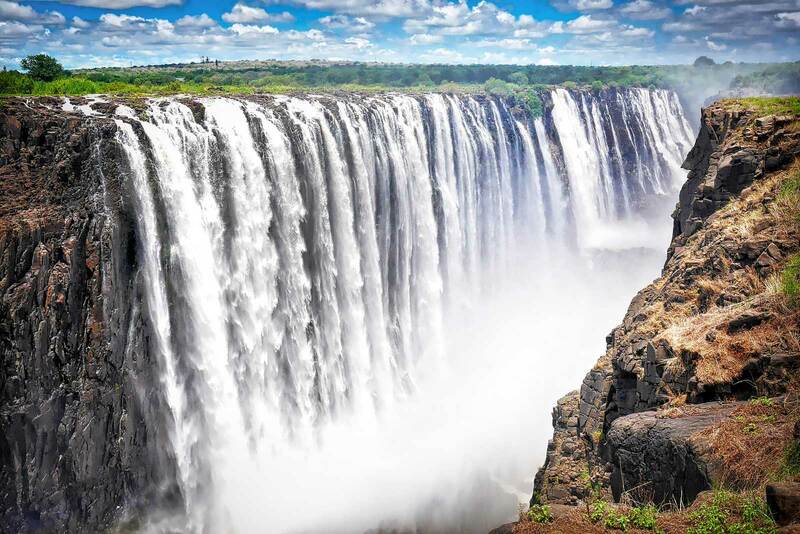 You’ve stood in the mist rising off the deafening, crashing water of the famous Victoria Falls, and you’ve stepped up to each of the view points on the Zambian and Zimbabwean territories to gaze into the crevice dividing the two countries. You’ve posed under a rainbow arc, and photographed the wildlife and birdlife that nestle in the surrounding forests, and perhaps you’ve even leapt into the abyss on a bungee jumping dare at the Lookout Cafe; but have you risen, hand-in-hand with your loved one, under a huge fire-powered balloon and watched as the enormous Victoria Falls shrinks below you? 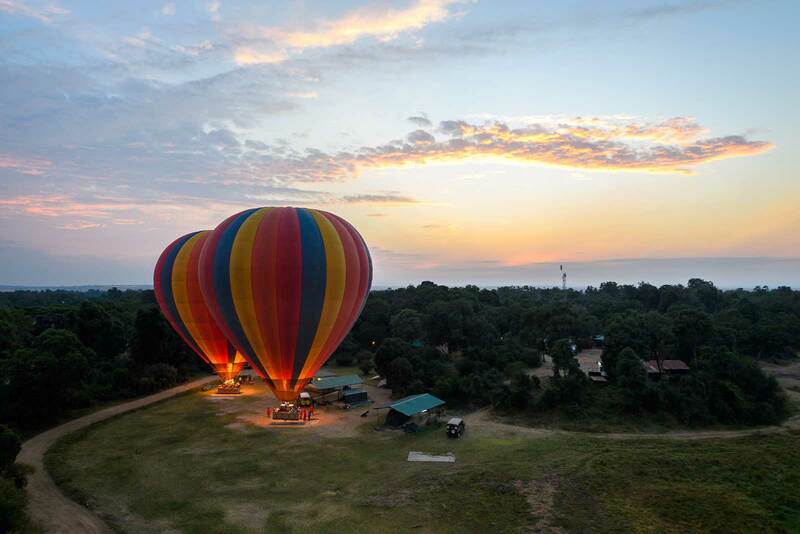 Hot-air ballooning over this natural wonder offers a look at the Zambezi River as a whole: the elephants that cross its breadth, the buffalo, zebra, and waterbuck that drink at its banks, and you get to float over the boundary between both African countries! Drifting above the ground of the Magaliesberg Biosphere Reserve and the well known Hartbeespoort Dam, Life Ballooning departs at dawn and introduces the occupants of the floating basket to the flamingo-pink hues of sunrise, melting like peach ice cream as the sun begins to warm the skies. 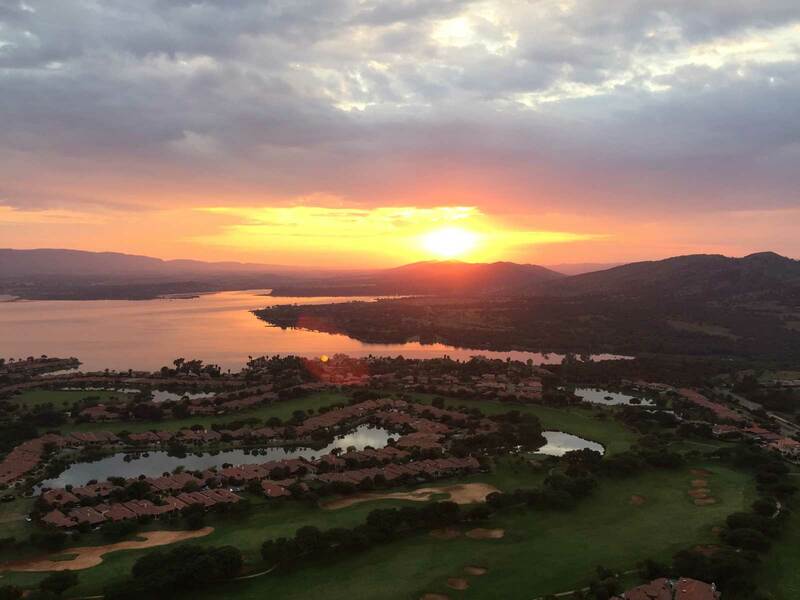 The Magalies mountain range and UNESCO protected surroundings are a mere 35km drive from Johannesburg, and offer an environment so vastly different to the bustle of the city that it is hard to believe this flight is merely minutes from trendy cafes, glittering shop windows, and craft breweries. Cape Town is frequently tied into safari trips to Southern Africa as the beach-come-city injection to a Kruger, Chobe, Victoria Falls combination safari. And it is well worth the visit! 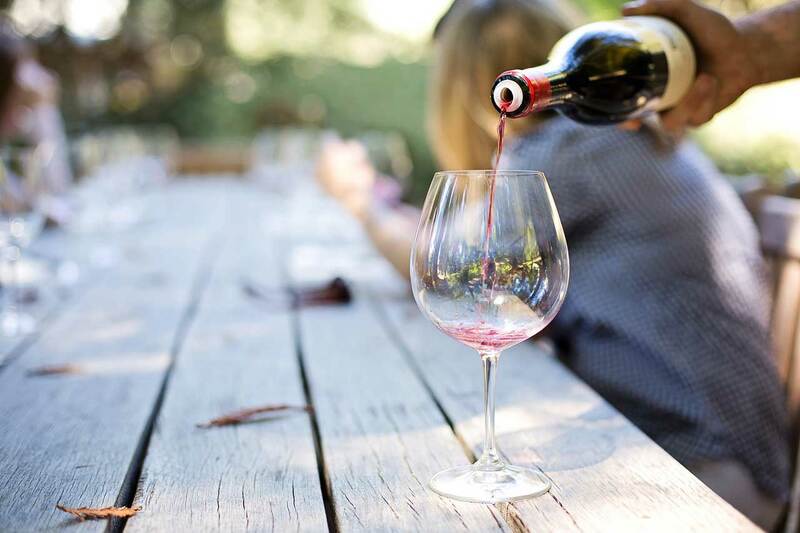 There is more to Cape Town than the bright Atlantic beaches and the fantastic eclectic mix of eateries and gift shops, markets, and mountains; there are the winelands! 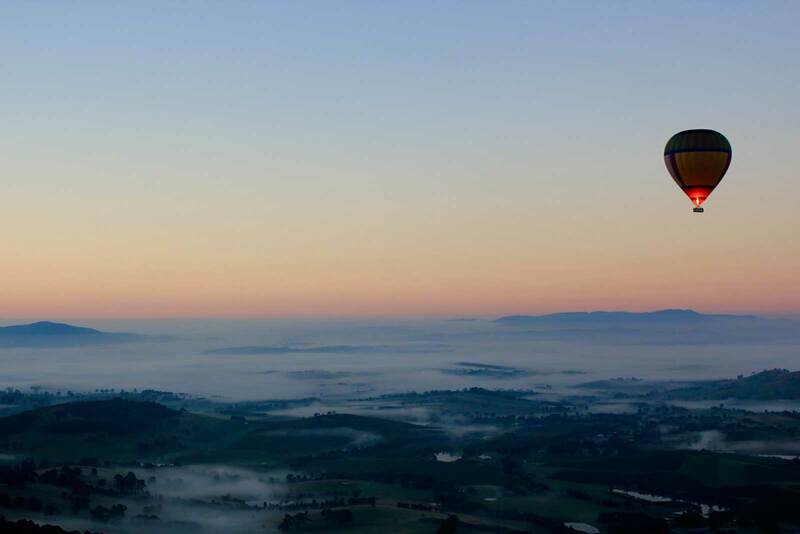 Of course this might not be news to many travellers who have Cape Town on their bucket lists, but did you know you can combine wine tasting with hot-air ballooning? 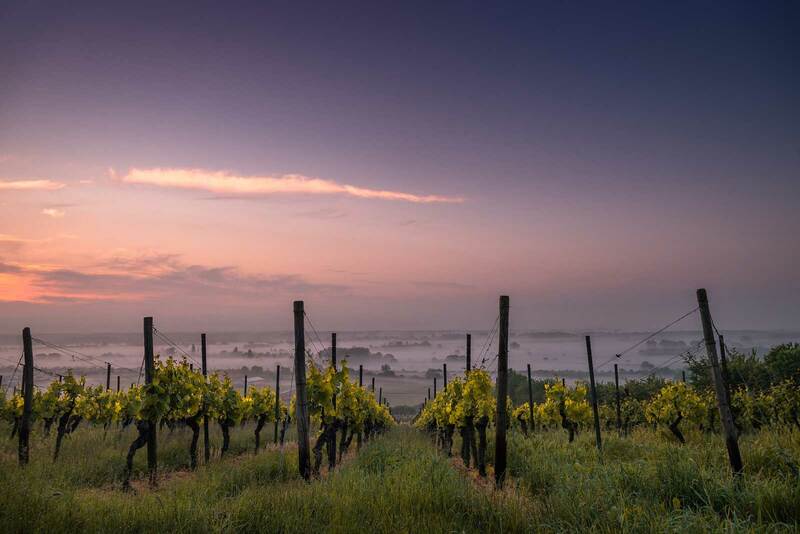 See the vineyards and the mountains from above and indulge in some of the world’s finest wines with a side of cheese and preserve. Sounds like a match made in heaven (get it?). The plains of the Mara, endless and wild, dotted with flat umbrella acacias and tall, sweeping giraffe. This wilderness is the origin of safari and it is now known as the place to be seen from above. 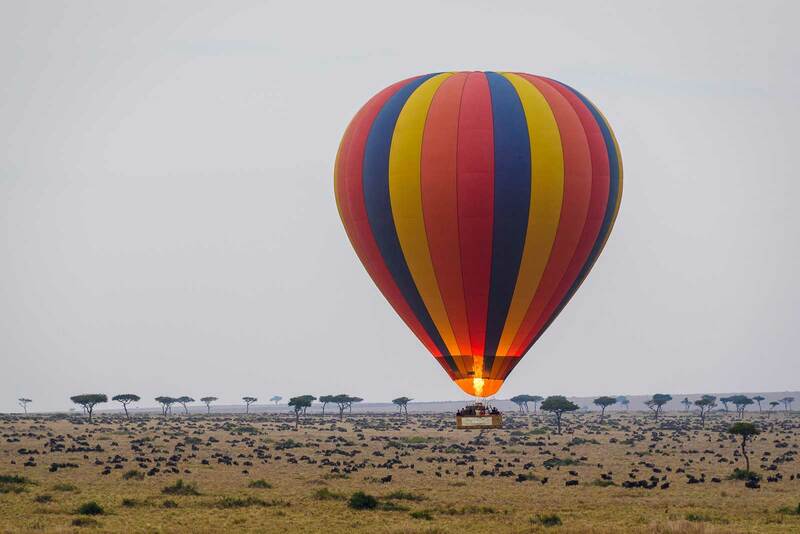 Governor’s Balloon Safaris was created by the pioneers of the Kenya safari from the location of Little Governor’s Camp, which was one of the first camps to be set up the Mara Reserve. History is alive at this prestigious location, and it is a place rich in wildlife, tribal influence, and authentic Africa. The air ballon crews fire up their floatation vessels before dawn and balloon riders bundle into baskets just as dawn begins to break, ready to rise and soar in stillness over the great Masai Mara rivers, forests, and open plains.